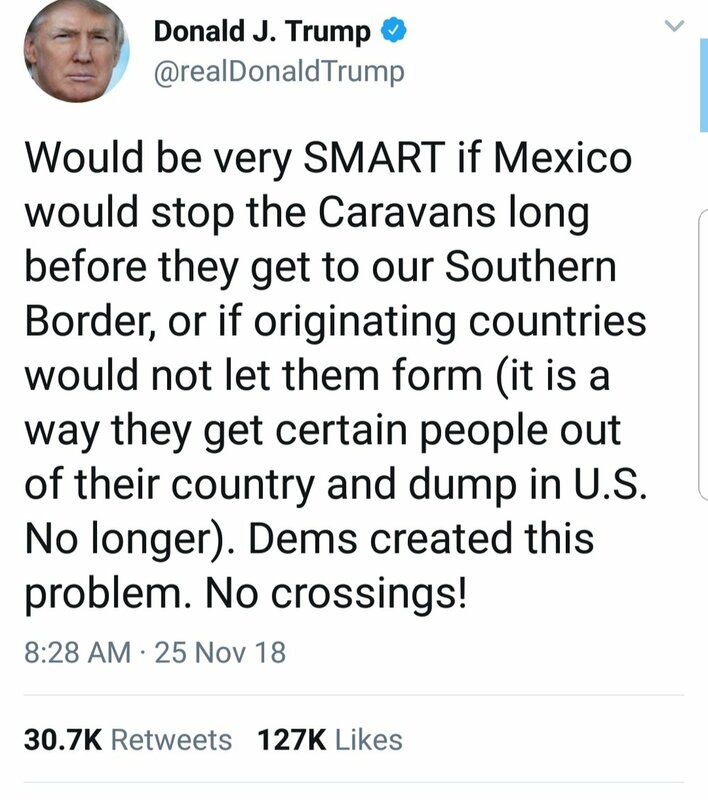 One of Trump's infamous campaign promises was to curb illegal immigration and the flow of drugs by focusing on having a wall built between Mexico and the United States.....with Mexico paying for it. Liberal pundits everywhere have always scoffed at the idea that Trump would ever be able to convince Mexico to pay for it. Even as the border crisis becomes the primary focus on the news cycle and a looming budget deadline set for December, many think Trump will not win this promise. But is it really that far fetched? Trump is a man who doesn't let obstacles stop him. Even while Congress stalls at his request to fund the border wall, there are multiple ways the wall would be indirectly paid for by Mexico, and they know it. To start with, even if Congress funded the wall, Mexico would indirectly end up paying for the wall via remittance fees and through the new trade agreement between the United States, Mexico, and Canada. Trump also hints Mexico would be wise to cooperate with his administration in efforts to deal with the border crisis. 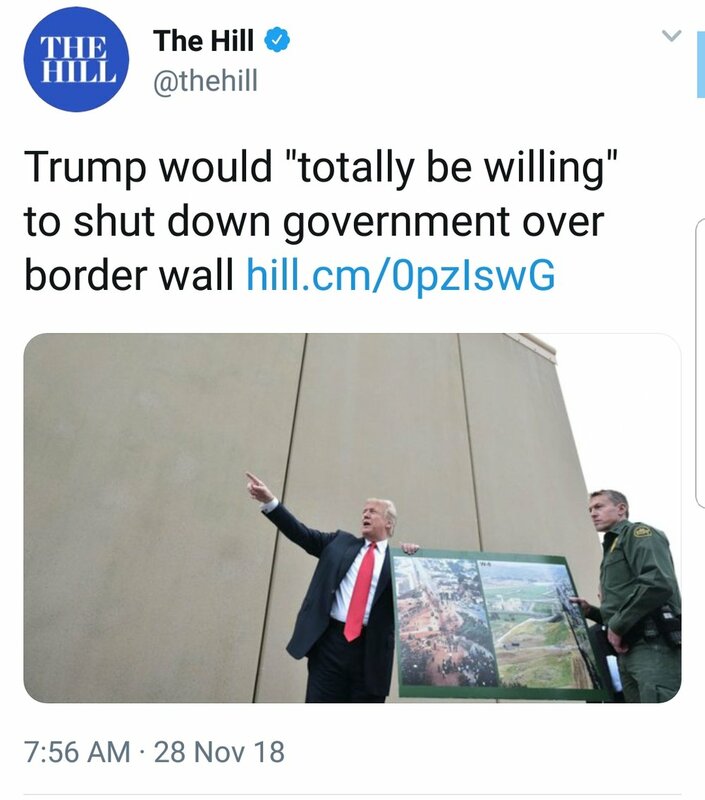 Trump also threatened to shut down the government if Congress doesn't fund the wall, something that would directly affect Mexico in the process, as export revenue is the economic lifeblood for Mexico. 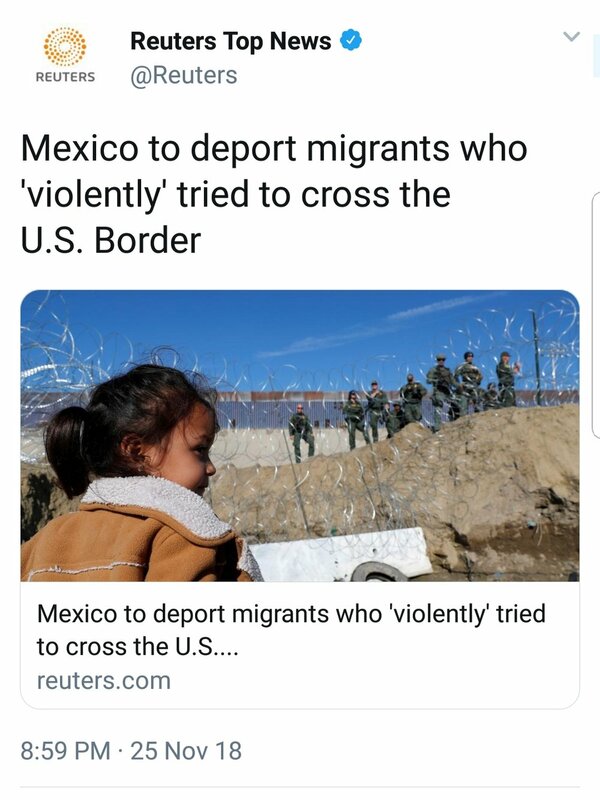 With the recent migrant caravan crisis, it seems as if the new political stunt funded by globalists may backfire on them, as Mexico agreed to deport the violent migrants involved in throwing rocks at border patrol during a border rush. Mexico also recently granted Jared Kushner the highest honor it offers, the order of the Aztec Eagle, for his role in negotiating the new trade agreement between Mexico and the United States. In the end, Trump is always two steps ahead. A President who wrote the Art Of The Deal, may just prove once more on the heels of his historic summit with North Korea, that the 45th President is the man who always finds a way to win.